BELLVILLE — If you don’t like the weather in Ohio, just wait 24 hours. That’s certainly the case in the Clear Fork Valley this week. Parts of this area received up to a foot of snow over the weekend, followed by wind and sub zero temperatures. The weather roller coaster will continue the next few days with rising temperatures, rain, and them another huge dip in temperatures. 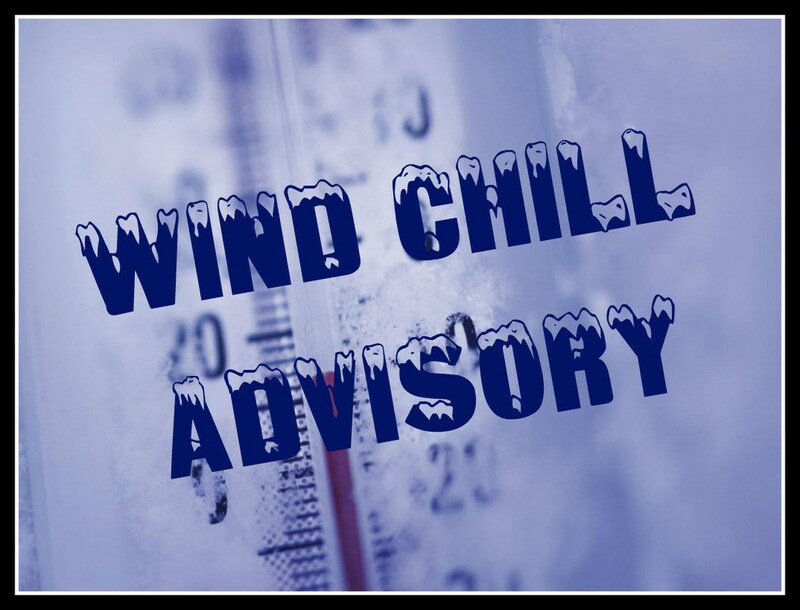 A wind chill advisory is in effect through 9 a.m. Tuesday for this area. Wind chills as low as 15 below zero are expected for portions of north central, northeast and northwest Ohio. The cold wind chills could result in hypothermia if precautions are not taken. The temperatures will start to rise tomorrow and could reach into the 40s on Wednesday. However, with the rising temperatures will come another chance of snow and rain. The National Weather Service says the chance of rain is 100 percent Wednesday and after that, temperatures will plummet again. The forecast high for Friday is 13 degrees. The freezing weather, combined with rain and melting snow, could result in some icing problems in this area.